With a full house of eager-to-learn health professionals, the November 15th FCE Certification training was a day to remember. 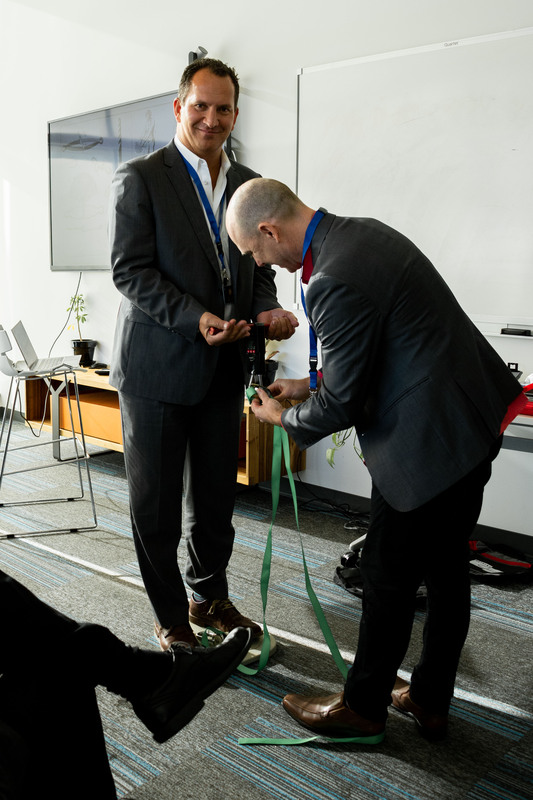 Taught by Kevin Cairns, the Founder and President of Metriks Education, the group learned about the use of measurement tools like the Metriks Digital Inclinometer, documenting clinical observations, administering functional capacity testing, and report generation. 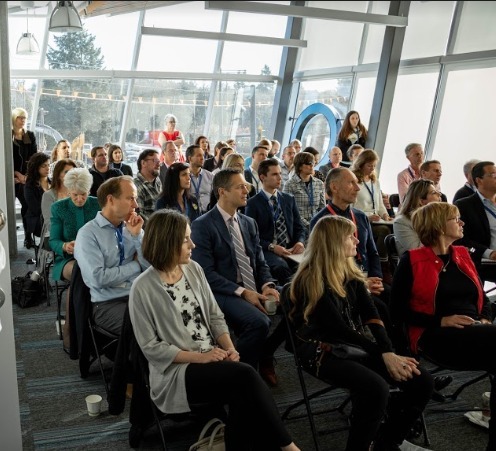 Many questions were answered, like “What is the difference between impairment and disability?”, and “How do you determine a good client effort?”. All backed by peer-reviewed research, the group advanced their knowledge of FCEs and had some fun along the way. 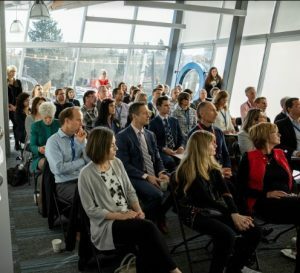 A huge thank you to HealthTech Connex Inc. for hosting us in Surrey, BC. What did the participants think of the course? 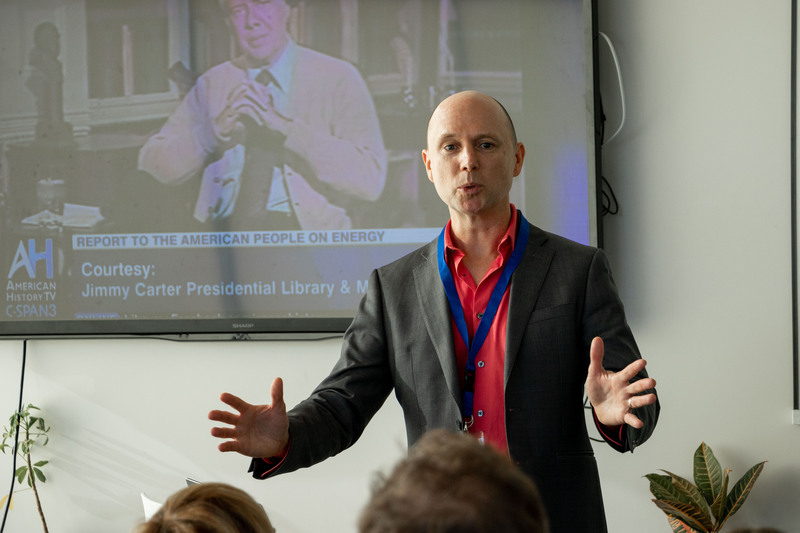 Book your own FCE Certification group or private training! Watch for the Cognitive FCE certification coming in 2019!